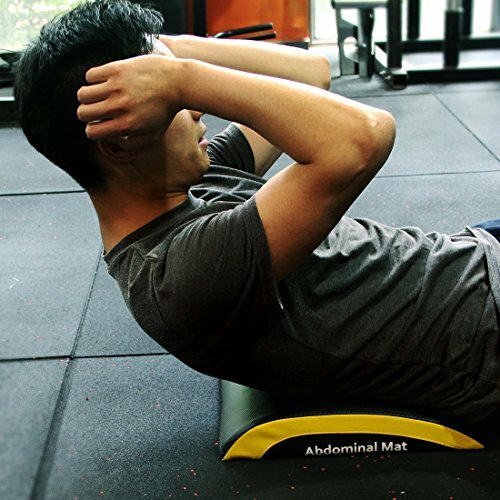 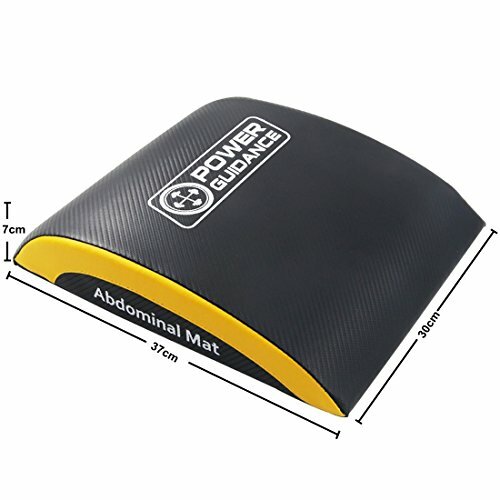 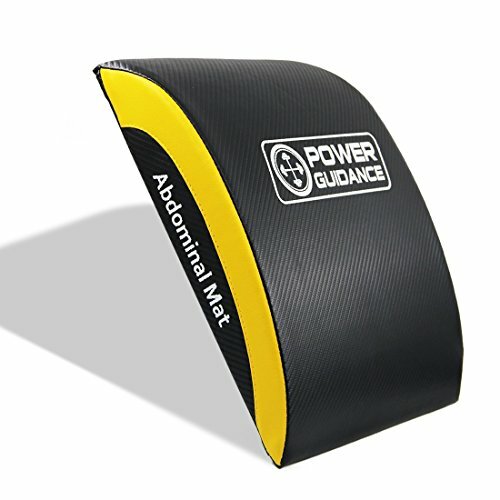 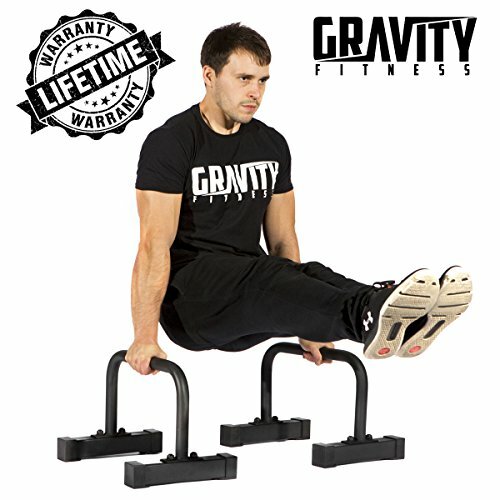 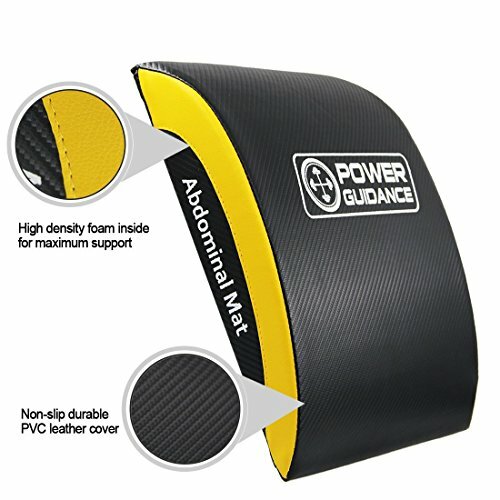 ✅FULL RANGE OF MOTION – POWER GUIDANCE abdominal mat is designed to offer a full range of motion while targeting the entire abdominal muscle group.This allows you to complete core workouts more effectively and exercises your abs, back and obliques. 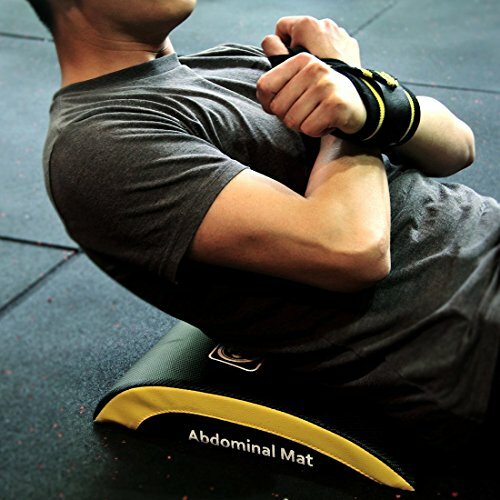 Our Abdominal Mat provides a full range of motion, a full stretch between repetitions, and support for your spine. 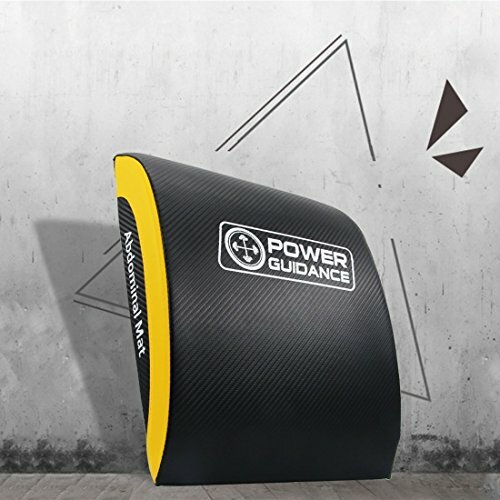 ✅SATISFACTION GUARANTEED – At POWER GUIDANCE, we fully stand behind our products. 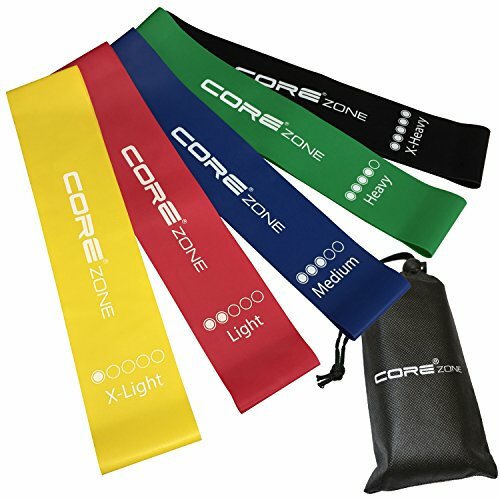 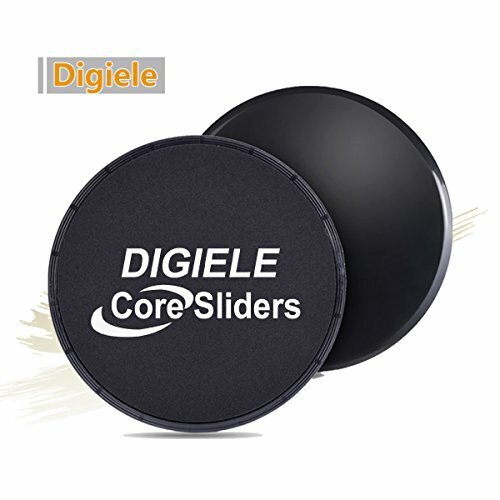 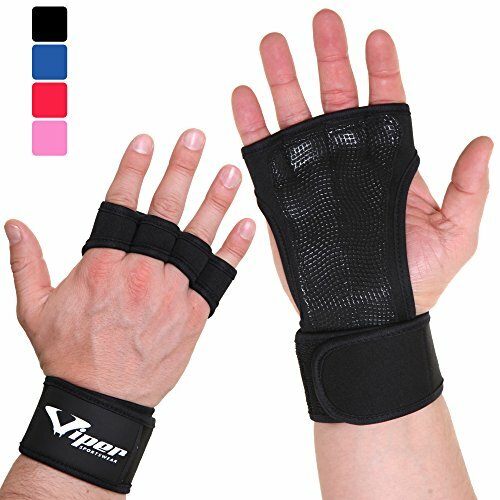 If you don’t 100% love our products, please don’t hesitate to contact us.